Net Entertainment or Netent is one of the oldest developers of online games. Together with Playtech and Microgaming, the Swedish company has been delivering superlative online games since 1996. Before, Netent was already active in the land-based casino industry and similar successful. The great know-how was also implemented in the development of online games. Today, Netent is one of the most influential and famous companies in the online casino industry. The company employs more than 500 people in multiple locations worldwide and is listed on the London Stock Exchange. However, the main location is still Stockholm in Sweden. Since the founding of Netent, the company has had the philosophy of responsible and fair gaming. For more than 20 years, the software developer has been delivering online games with a return to player of at least 95%. All games are licensed to the UK Gambling Commission, Malta Gaming Authority and the Gibralta Gambling Commission. Of course, Net Entertainment games are regularly reviewed and verified by independent organizations such as eCOGRA for fairness and integrity. Of course, you do not notice much of all these things. What you see are fantastic games based on the latest technology with many bonus features. 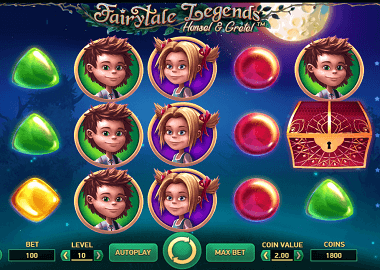 Unlike Playtech and Microgaming, Netent programmed its slots only in Flash. Due to the fact that every normal personal computer also has a Flash Player, players never needed to download any software. To date, Playtech, Microgaming and RTG are still offering casino software, something Netent never did. Meanwhile, of course, all software developers offer their games in Flash or the latest Hypertext Markup Language 5 (HTML5). Experts agree that this language is the programming language of the future. Over the years, Netent has developed hundreds of games, most of which can be found in online casinos. 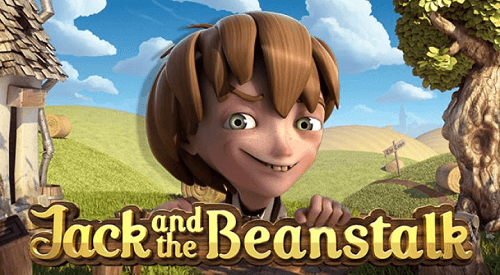 The most well-known titles are Starburst, Gonzos Quest, Lights, Dracula, Gunsn’Roses, Jack and the Beanstalk or also the Net Entertainment Jackpot Slot Mega Fortune. Just recently, one of the most popular Hollywood films was released as an online slot: Planet of the Apes. 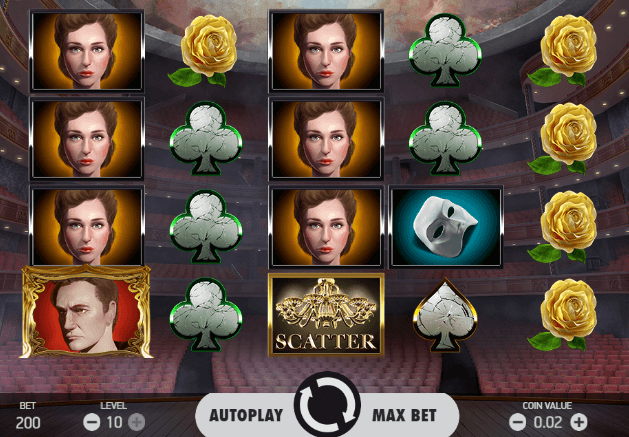 In addition to video slots, Netent also develops table games such as Roulette, Blackjack, Baccarat, Red Dog und Punto Banco and numerous Poker variants. 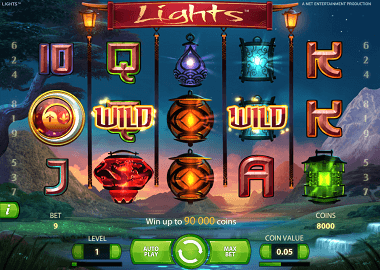 A hallmark of Netent games are the many variants of bonus games. This goes far beyond the normal Free Spin features. 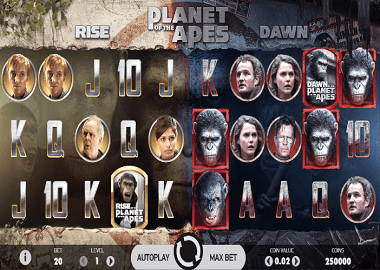 Depending on the theme of the game, special effects are included, and even movie sequences are played as in the Planet of the Apes slot. 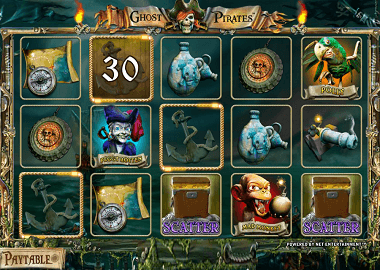 The slots also have 3D effects, and if you have a good sound system, you’ll be impressed with how Netent slots “sound”. 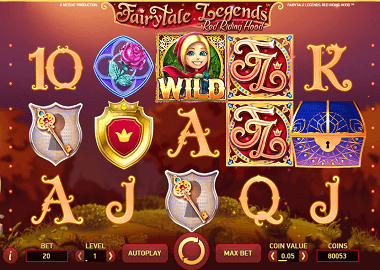 Many games are more reminiscent of movies than slot machines. They offer a unique entertainment factor and are therefore so popular among the players. One thing the developers at Netent recognized many years ago: The compatibility with mobile devices. Net Entertainment was the first company which developes games for smart phones, tablets and desktop computers. Just a few years ago, it was hard to imagine customers could play slots with their smart phones. Today, playing on the go is everyday live and the most normal thing in the world. Probably another reason why Netent recently has begun to convert many of the old top titles to the new HTML5. So you can enjoy Netent Slots of the latest technology in the future! 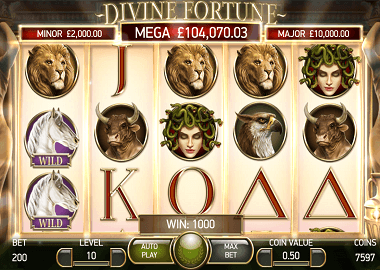 Of course, Net Entertainment games are omnipresent in online casinos. From our point of view, Netent Slots are also found in too many online casinos. The games deserve far more exclusivity. They have also become a bit of a commodity, so to speak. Also due to the constant expansion Netent released 2-3 games a month. Other software developers need 1-2 months for only one title. The positive is also the negative. Apple also sells very few products and is extremely successful. But this should not detract from the top quality of the games, but only the way the customers get to know Netent. To enumerate all online casinos with Netent games would take a long time. We have a small selection below where you can grab some nice bonuses. But almost every online casino on our site also has Netent games on offer. Of course you can also play the best Netent titles here. You do not have to go to Online Casuîno for that. Right in the sidebar are some nice slots and on our Free Slots site you can find a lot more games. Including such famous manufacturers as Playtech, Microgaming, ELK Studios or Quickspin. Of course, you’re just playing for fun with our slots. This is something you should do in the online casinos too. Be aware that most games accept high stakes and you can very quickly lose a lot of money. Think about a certain amount of cash and just play with it. Then we can offer you bonuses and welcome spins with good conscience. These are available for your registration at the UK casinos below. You can get more information about “Responsible Gaming” here: “Responsible Gambling in Online Casinos”! 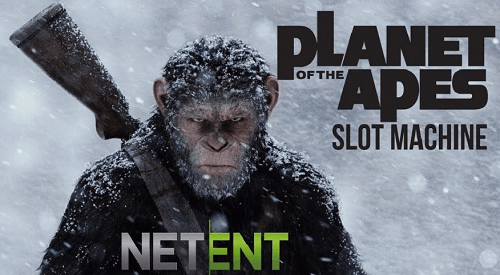 Enjoy Netent slots and our Bonuses!